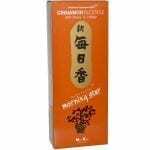 Morning star incense from Nippon Kodo. Rolled Japanese stick incense. 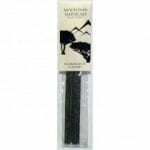 Morning Star Incense 200 sticks. Quality Japanese rolled incense. No wood in the centre. Comes with a tile stand. 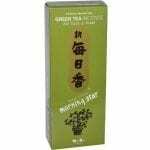 Fragrance of Green Tea Nippon Kodo stick incense. 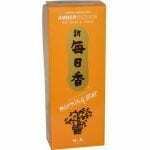 Fragrance of Amber Nippon Kodo stick incense. 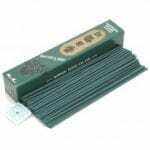 Quality Japanese rolled incense. No wood in the centre. Comes with a tile stand. 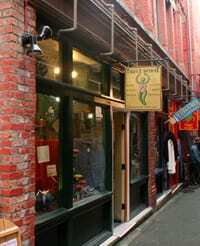 Fragrance of Cinnamon Nippon Kodo stick incense. 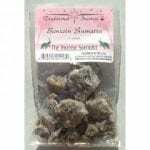 Quality Japanese rolled incense. No wood in the centre. Comes with a tile stand. 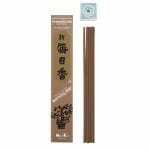 Fragrance of Fig Nippon Kodo stick incense. 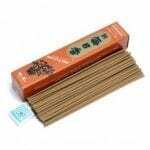 200 sticks of quality rolled Japanese incense, no wood centre to reduce smokiness. Comes with a stand. 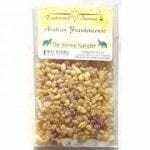 Fragrance of Frankincense Nippon Kodo stick incense. 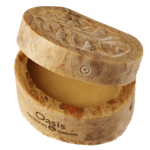 Quality Japanese rolled incense. No wood in the centre. Comes with a tile stand. 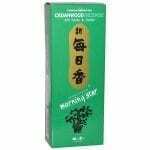 Fragrance of gorgeous Gardenia Nippon Kodo stick incense. 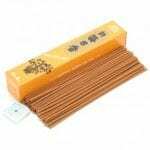 Quality Japanese rolled incense. No wood in the centre. Comes with a tile stand.